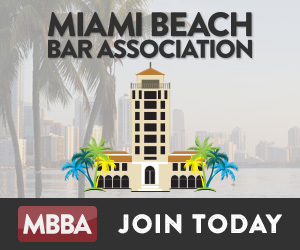 To promote respect for the law and the justice system through service to the community and to the legal profession, while encouraging collegiality and Continuing Legal Education among our members through monthly CLE seminars, luncheons, and other activities and events. 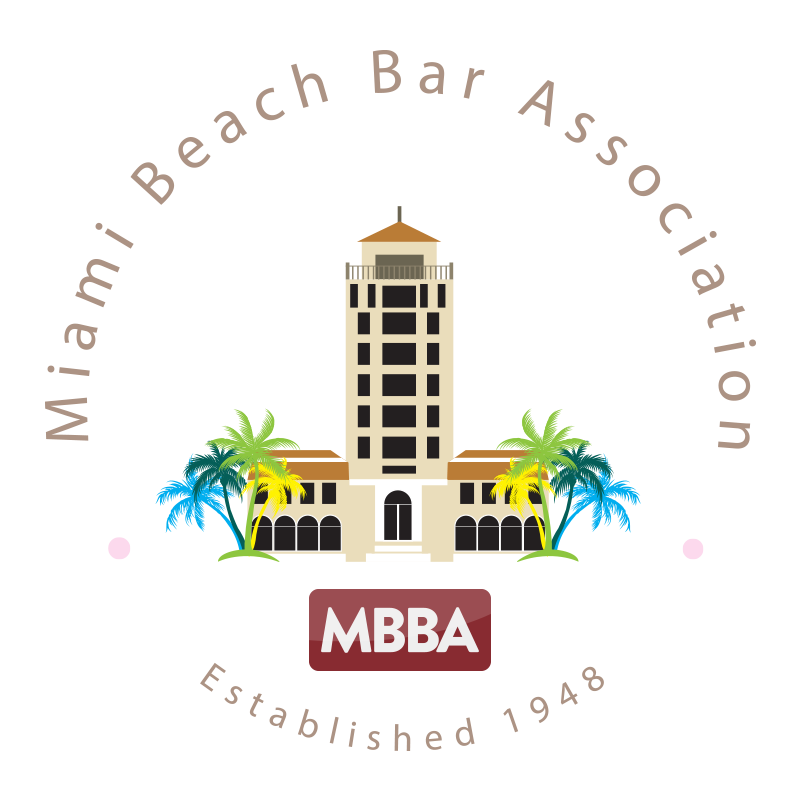 The Miami Beach Bar Association (“MBBA”) was organized in 1946 by a small group of Miami Beach attorneys. 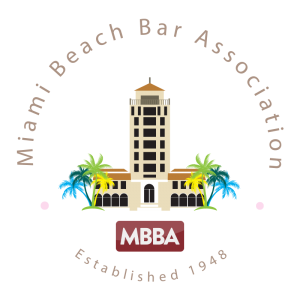 Philanthropist and local attorney Baron De Hirsch Meyer was elected as our first President. 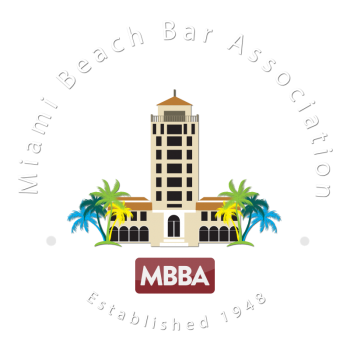 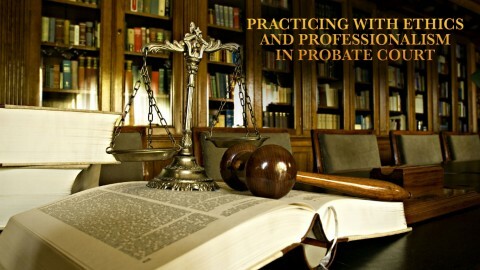 Many of our members have gone on to serve as Judges, City Officials, and President of The Florida Bar.